Listen in to get caught up on all that was discussed at WWDC this week! Mike showed up at the Housewares show in Chicago this past week to discuss how the smart home will change the world of blenders, vacuum cleaners, cookware and home furnishings. Joining him was the Nathan Smith, CTO of Wink, Carley Knobloch, HGTV's smart home expert, and Chris Young, CEO of ChefSteps. One of Mike's prediction for the smart home in 2017 was that robots would become an ever more important part of the smart home. While we aren't quite upon the era of fully independent humanoid robots, we are seeing more consumer robots in the form of vacuums, lawn mowers, drink makers and more. In this podcast we talk to iRobot's head VP of technology Chris Jones about the current state of consumer robotics, how he sees robots becoming an important part of the smart home, and where he sees things going over the next few years. A week and a half ago, I was the first to write about Amazon's new smart home consultations (You can read the article here https://goo.gl/eutuYl). That's right, Amazon is sending their own employees into consumer homes in seven west coast cities for free smart home consultations to help them figure out how to best build a smart home that fits their needs. And since Seattle was one of the markets, I decided to have Amazon visit my home and give me a consultation. 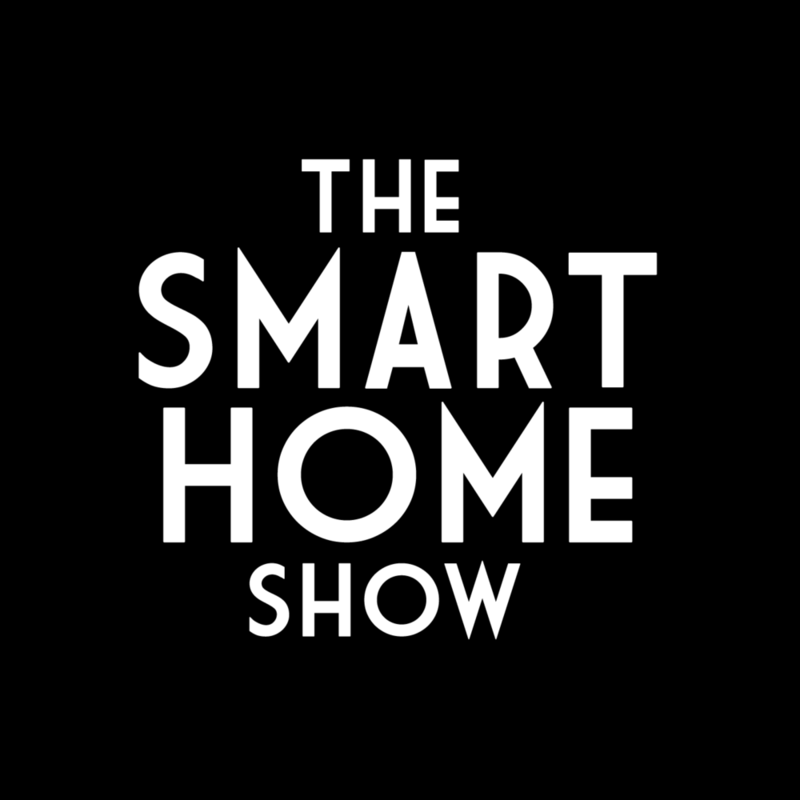 In this podcast, you can hear Amazon smart home consultant Corey as he visits my home and I ask him some questions. This week Mike talks with his friend Jason Griffing about HomeTech Academy, Jason and Seth's awesome new education site for home system professionals. Check out HomeTech Academy at www.hometech.academy Have a great Thanksgiving! In this podcast Mike visits with Joey Kolchinsky, who went from running his own successful integrator business to taking what he learned about support and creating a support-as-a-service business to help other integrators. -Plus a walk down smart home memory lane. Lots going on in smart home, so we decided to catch up with one of the smartest guys in the space to talk about what exactly is going on. What did Apple announce at their Worldwide Developer Conference in smart home?